Mailing & Shipping Services - Canterbury Enterprises Inc.
Our full service, bulk mailing abilities include a wide variety of services to meet your mailing needs, including collating, folding, inserting into envelopes, metering and mailing. 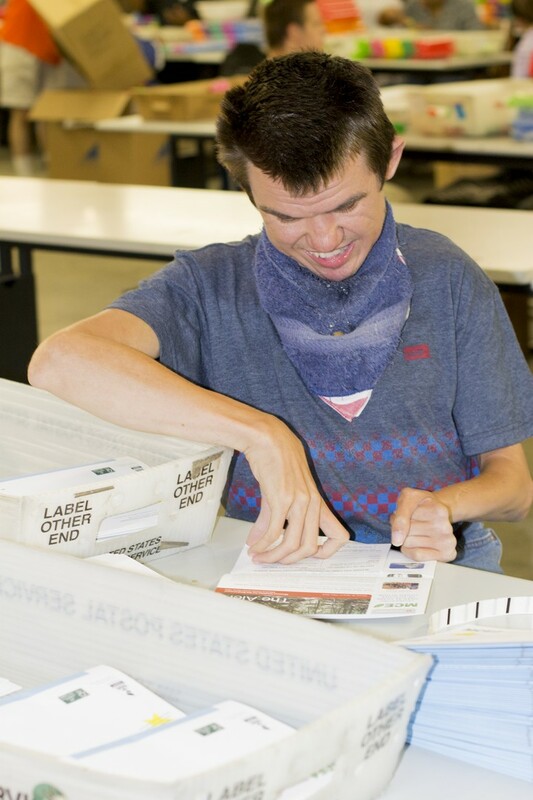 We handle everything from annual reports to holiday cards. Let us complete your entire mailing project from start-to-finish. *Discount postages rates apply where appropriate. Applying promotional items to mailings. 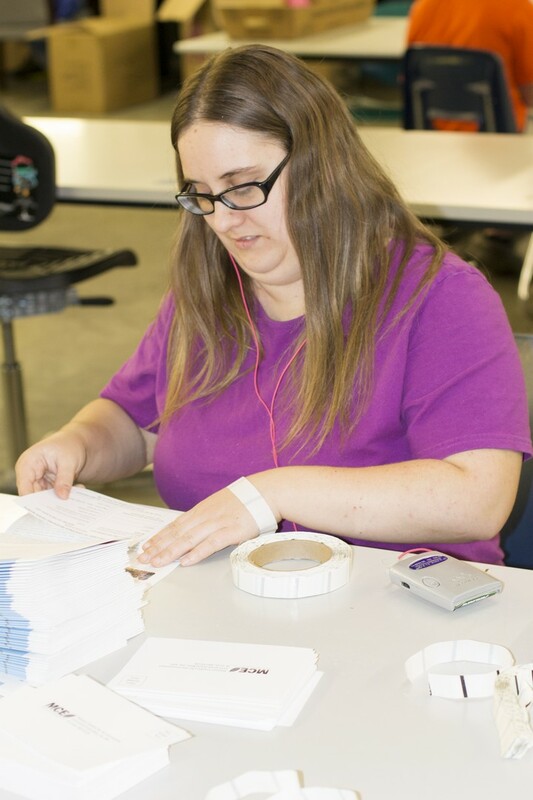 Mailings can be time consuming for your staff. Outsource these projects to us and save time and money.